Offering you a complete choice of products which include die punching machine, heavy duty die punching machine, platen punching machine, carton punching machine and automatic die punching machine. 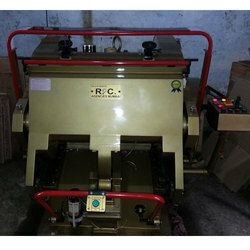 Keeping in mind ever-evolving requirements of our respected clients, we are offering a premium quality range of Die Punching Machine. 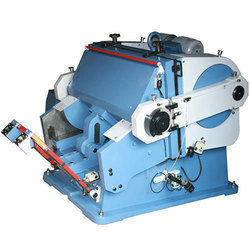 Facilitated with massive industrial proficiency and understanding in this business sector, we are engaged in offering a massive collection of Heavy Duty Die Punching Machine. 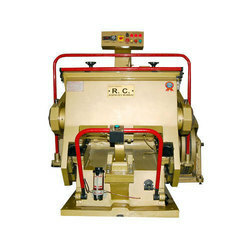 Backed by a rich industrial experience, we have come up with a world class assortment of Platen Punching Machine. Backed by a rich industrial experience, we have come up with a world class assortment of Carton Punching Machine. 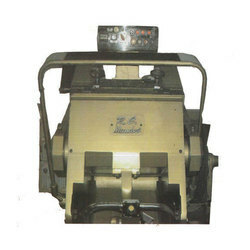 Riding on unfathomable volumes of industrial expertise, we are providing a broad array of Automatic Die Punching Machine.